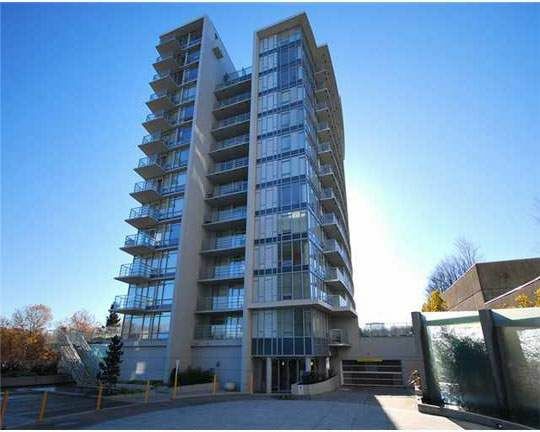 Versante at 8288 Lansdowe Road is located walk to Canada Line, Kwantlen College, public market, Lansdowne Mall and restaurants. Facilities include full service spa and indoor swimming pool. This complex consists of 83 condo units and 3 commercial units at 8280 Lansdown and 99 condo units at 8288 Lansdowne Road. An incomparable Richmond location, Innovative architecture, Intriguing interiors and an incredibly luxurious spa right on your doorstep - truly inspired living. Richmond has blossomed into a destination unto itself. It is rich with gastronomic delights, culture and an exciting cosmopolitan flavour and Versante is located right in the heart of it all on Lansdowne Road, across from Lansdowne Centre. Stroll the colourful supermarkets and designer stores or pop next door for a latte at The Bread Garden. Enjoy the many nearby parks, golf courses, hiking and biking trails and the convenience of downtown just twenty minutes away and the Vancouver International Airport a quick ten minutes. Easy living at Versante gives you time to explore your surroundings – a place where distances are measured in steps or blocks, not in miles.